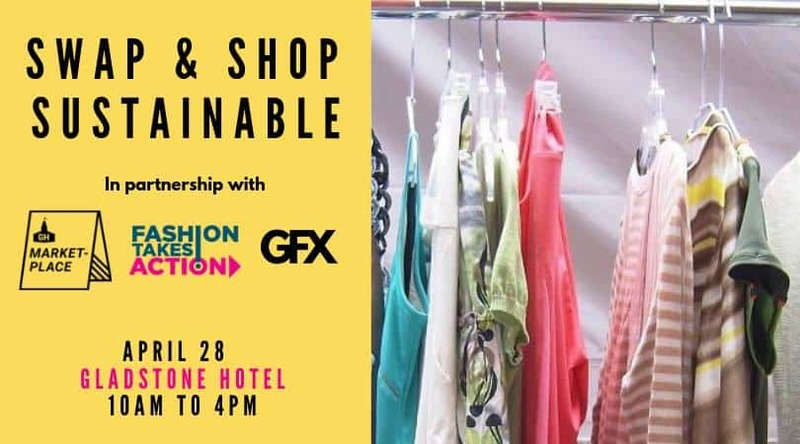 Fashion Takes Action is teaming up with the Gladstone Hotel for a MASSIVE SWAP & SHOP. At the Sustainable Fashion Marketplace, an assortment of vendors will be selling sustainably made fashion and accessories. Plus, there’ll be a curated clothing swap! Bring your quality, gently worn spring/summer pieces (clothing & accessories) to swap; a maximum of twenty items per person will be accepted into the swap, and for each item accepted, you receive a ticket, which acts as currency. This is the PERFECT way to freshen up your wardrobe just in time for the warm temps. The swap takes place on April 28 at starts at 10 a.m. 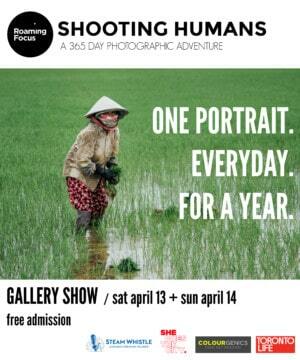 Grab your ticket here.